Seeing Double Charges on Your Capital One Account? On Wednesday morning, many Capital One customers awoke to additional charges on their credit cards. In many cases, the charges were duplicate charges, possibly showing up on their statement even more than twice. As you can imagine, Capital One customers were not ecstatic about the mix-up. Angry Capital One customers took to Twitter early Wednesday morning, leaving complaints about the company and the charges appearing on their accounts. Many Capital One card users were experiencing negative balances when they should have had $1,000 or more in the bank, according to The Washington Post. Founded in 1994, Capital One Financial Group employees approximately 49,900 people. At the end of the 2016 fiscal year, the company had a revenue of $25.5 billion, $350 billion in assets, and $240 billion in deposits. So, when something like this happens it impacts many people. As mentioned above, many customers were experiencing negative balances when there should have been money in the account. When they reached out to Capital One about the issue, the company has deposited money into the negative accounts so that people are able to make their regular day-to-day purchases. If you are a Capital One customer, the company has urged users to take a close look at their bills and be sure nothing has been charged to their account more than once. Capital One officials say it is not yet clear how the mishap occurred or how many of its customers will be impacted. However, the company has assured its card users that they will not be held responsible for any fees incurred during this time. According to Landers, “customers will be credited for the inaccurate postings related to this issue. Customers can continue to access their accounts and services via our online banking, mobile app, branches, and ATMs.” If your Capital One account is still showing a negative balance this morning or any double charges, be sure to contact customer service to ensure the mistake is noted and corrected. To contact Capital One customer service, call 1 (877) 383-4802 or find a specific department to contact on the Capital One website. Readers, were you impacted by the Capital One mishap? Have your accounts been corrected? When you’re a small business owner, you need all the helpful tools you can get to be as efficient (and profitable) as possible. 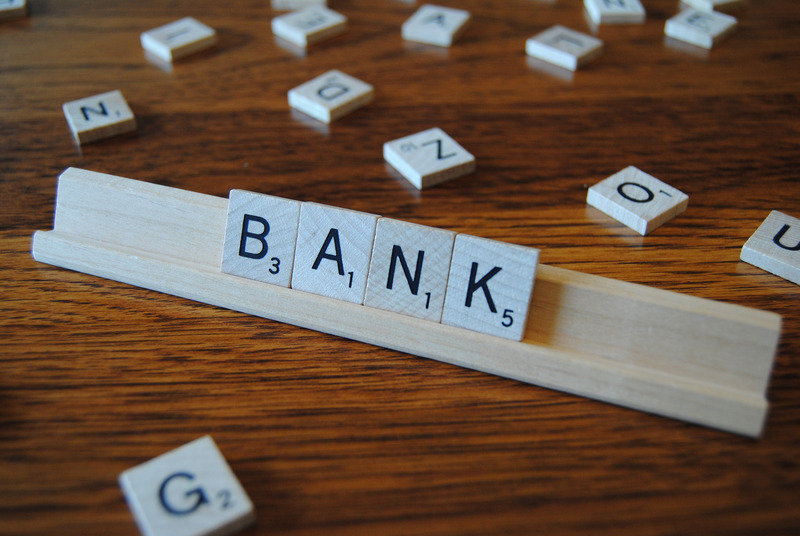 Having the right bank is half the battle, as many require minimum balances as well as charge transaction fees. Capital One recognized these financial challenges from their small business customers and decided to create Spark Business to help small business owners better manage their finances and do what they love most. Although their service boast of no minimum balances and no transaction fees, is it actually beneficial? Find out in our Capital One Spark Checking review. What Is Capital One Spark Business? Spark Business is an online platform from Capital One specifically geared toward small business owners. This online banking account that does not charge any monthly or transaction fees along with no fees for Capital One or Allpoint ATMS. In addition to no limits, there is also no minimum balance required, allowing more flexibility for new business owners. In addition to a Spark Business Checking Account, you can also opt for a Spark Business Savings Account. The savings account currently offers 1.00% APY for 12 months (offer valid until December 31, 2107) and allows you to earn 04.% APY after one year, which is one of the highest rates in the nation, their website claims. This service also does not require any minimums nor does it charge any monthly service fees. With your Capital One Spark accounts, you have the option to sync your checking and savings accounts to avoid any overdraft fees. Plus, you can use the mobile app to check your account anytime, anywhere. 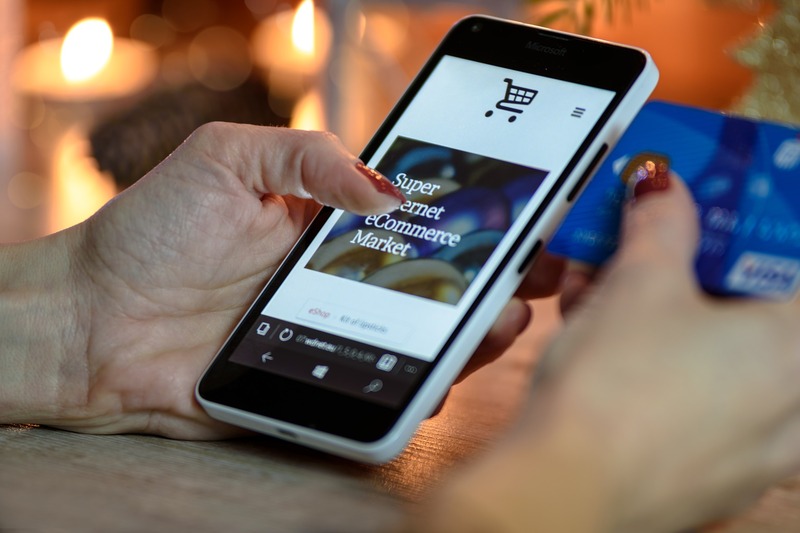 Other digital tools they’ve created for users is the capability to not only pay bills online but also online invoicing as well as mobile deposits. The Sparks Business dashboard allows business owners to better manage their finances in one place. And, as of January 2017, the company teamed up with financial programs Bill.com and Gusto to help track cash flow and integrate HR tools, according to a press release published by Capital One. For those interested, you can use their Spark401K for either yourself as a solopreneur or your business with employees. Not to mention, outside of their banking services, they do inform users of various tips and resources to help them exceed their goals through what they call Spark Business IQ, which is free information available to anyone. While Spark Business does offer most services free that other banks charge for, there are a few limitations. Overdrafts warrant a charge of $35, and you will have to pay $25 for wire transfers. This is typical of any bank though. Another thing to keep in mind is that you will be limited to only six withdrawals per month from your savings account without any type of penalty, which is actually a federal mandate of all banks. The Spark401K option also comes at a cost, but they are designed to be affordable and customizable. With their Safe Harbor 401K plan, it is a one-time setup fee of $495 and administration costs starting at $80 per month after. For the Traditional 401K plan, employers pay a one-time setup fee of $750 with administration costs starting at $100 after. You can only open accounts online and not through an individual or through visiting a branch. This may or may not be a con for you depending on how you prefer to set up your banking accounts. The checking account does not earn any awards or interest. The online bill payment option is not for businesses with annual sales exceeding $10 million. Non-branch Capital One ATM fees can be up to $5 per transaction. International ATM fees will apply for transactions outside of the U.S. and U.S. Territory in addition to the fees the ATM owner charges. Mobile deposit is only available in the U.S. and U.S. Territory. Currently only available to U.S. businesses and organizations. If you would like to see more of Capital One Spark Business terms and conditions, be sure to read them here. Capital One Sparks Business Checking is a great option for freelancers and small business owners. With the biggest perks being the no monthly service fees and no minimum requirements, along with the various management tools, it allows businesses to incorporate their banking and financial management into one simple tool. Your credit score can greatly affect your life. This one simple number can determine what kind of credit cards you are approved for, what your mortgage interest rates will be and sometimes whether or not you’ll get a job offer. It is important to know what your credit score is and be aware of what affect it can have on your life. 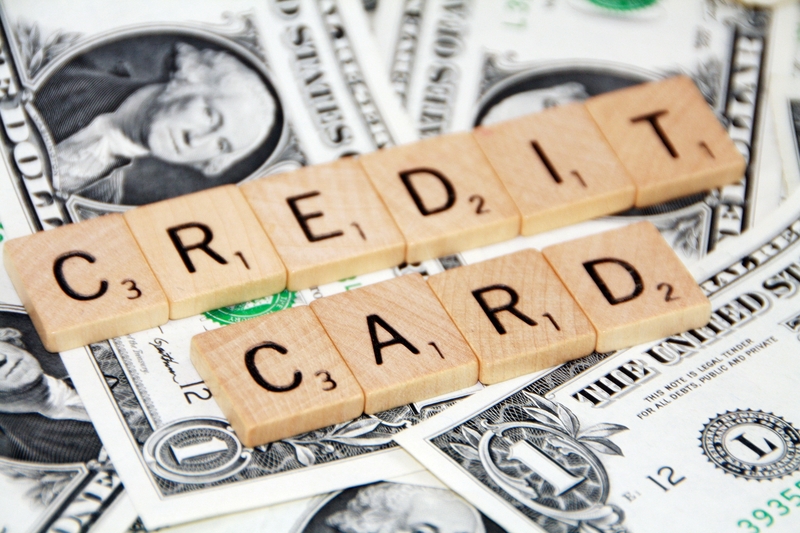 There are two different kinds of credit scores: FICO scores and the VantageScore. FICO scores are based on data available from the three credit bureaus (TransUnion, Equifax and Experian). The VantageScore (not as commonly used as the FICO) is based on the same collective data. American Express gave its cardholders access to their credit scores online in 2015. When you login to your American Express account, you can select the “My Free FICO Score” in the menu and take a look at your score. The score AmEx uses is based on data from Experian. B of A not only provides its customers with their credit scores, but it also provides them a 12-month history of their credit. Bank of America also provides its credit card users with credit score comparisons with national averages so that you can compare your score with others throughout the United States. Barclaycard offers its cardholders credit score alerts through email. When your score changes, Barclaycard sends you an email to let you know. This feature has been especially useful for people who notice a significant drop in their credit score. With this information, you may want to check and see if someone is using your financial information (if the drop seems unwarranted). CreditWise through Capital One provides its users with access to your credit scores based on VantageScore and TransUnion data. With Capital One, you can access these scores online as well as on the mobile app. You don’t have to be a Capital One customer to use CreditWise though. Everyone is able to access the benefits of this application. Citi is another credit card company that provides its customers with credit score updates. It provides customers with the FICO score based on Equifax data. Citi-branded cardholders are able to receive their score online and it is updated monthly. 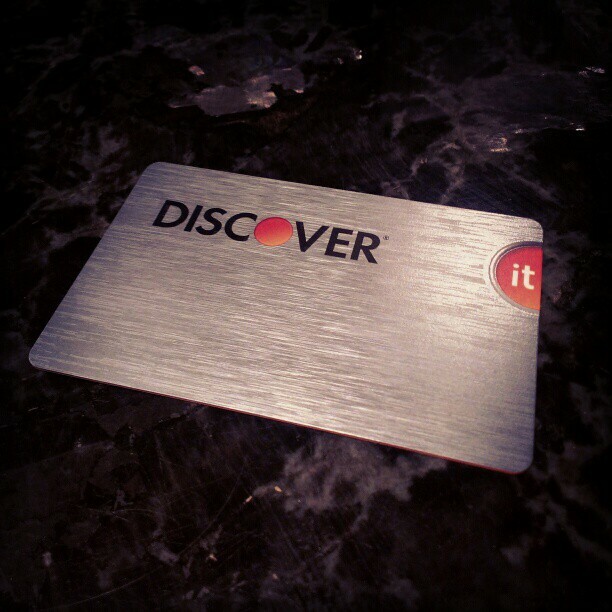 Discover provides its customers with their FICO score (based on TransUnion data). Discover offers FICO scores for its customers with the following cards: Discover It, Motiva, Miles by Discover, Escape by Discover and Open Road. It also provides you information about the factors affecting your credit score. You can get your score online and the mobile app. Like with Citi, it is updated monthly (four days before your monthly payment). Wells Fargo has a feature on its mobile application that shows its customers their credit score for free. The company provides its credit card customers with their FICO score (Experian). However, you cannot view your credit score online. You must access your credit score through Wells Fargo on smartphones and tablets. First Bankcard offers a free FICO score for its cardholders. It is updated monthly like many of the others and it provides you with the main factors affecting your score. You can view your credit score for free online if you hold a credit card with US Bank. The company provides its cardholders a credit score from Experian directly. Simply log in to your account and you can view your score for free through US Bank. You can get a free FICO score if you enroll in electronic statements with the Walmart Credit Card. Like many of the other credit cards, Walmart’s credit services offer reasons behind your credit score. It used to be those playing in the free credit score arena knew each other well. Credit Karma was the king, with others like Credit Sesame and Quizzle trying to dethrone it. While they were all battling each other, a new set of competitors tip-toed through the back door, and they look poised to completely change the free credit score landscape. The new competitors are credit card companies which are giving no-cost credit scores as part of their monthly statements to card holders. Discover now provides your credit score each month along with your monthly credit card statement for free. The score is your FICO 08 Bankcard Enhanced version, based on the TransUnion report, which is the one which would be used by credit card companies. Capital One put together something more like Credit Karma than Discover for their card users. They created a destination area on their website called “Credit Tracker” where users can access their credit score, credit report summary/history, and free credit monitoring at no cost. The score they give is a FAKO score, not a true FICO score which is what all the free credit reports sites do. The First Bankcard offers the FICO 08 Bankcard Score (the one used by credit card companies) at no cost which can be accessed online 24/7. They also have information for users about what factors affect credit scores and steps which can be taken to strengthen the user’s financial health. The Barclaycard also offers a free FICO 08 Bankcard Score through TransUnion. In addition, it provides some factors affecting your score and historical tracking of your score. Those with a Walmart credit card also have free access to their FICO Score through TransUnion each month. In addition, there is information to understand issues helping and hurting your score, free educational tools for establishing and keeping good credit, and up to 12 months of credit score history. This is likely just the tip of the iceberg. Over time, chances are more and more credit cards will include their users’ credit score at no cost as an added bonus for using the credit card. Currently it’s an added perk which helps some credit cards differentiate themselves from others, but it certainly could become common to see with the majority of cards in the future, which will give the free credit score websites like Credit Karma a run for their money.